The UK is currently experiencing a heat wave like we haven’t had for years, the weather has been so good, people are outside enjoying the sun, looking pink and burned in some instances. Enjoying time in the parks or down the beach, or sitting in a beer garden watching the world cup, it’s shaping up to be a great summer. The downside to such warm weather though is it can make your home uncomfortable to live in during the heat wave. Especially when you are trying to sleep. So James Kristian have compiled a list of tips to help you keep cool in your home as the heat wave continues to grip. 1. Keep the blinds closed. 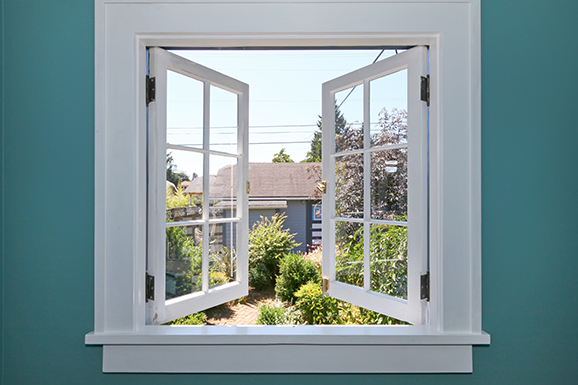 It may seem obvious but the majority of the heat that comes into your home comes via the windows, as much as 30% of the heat that warms up your home. 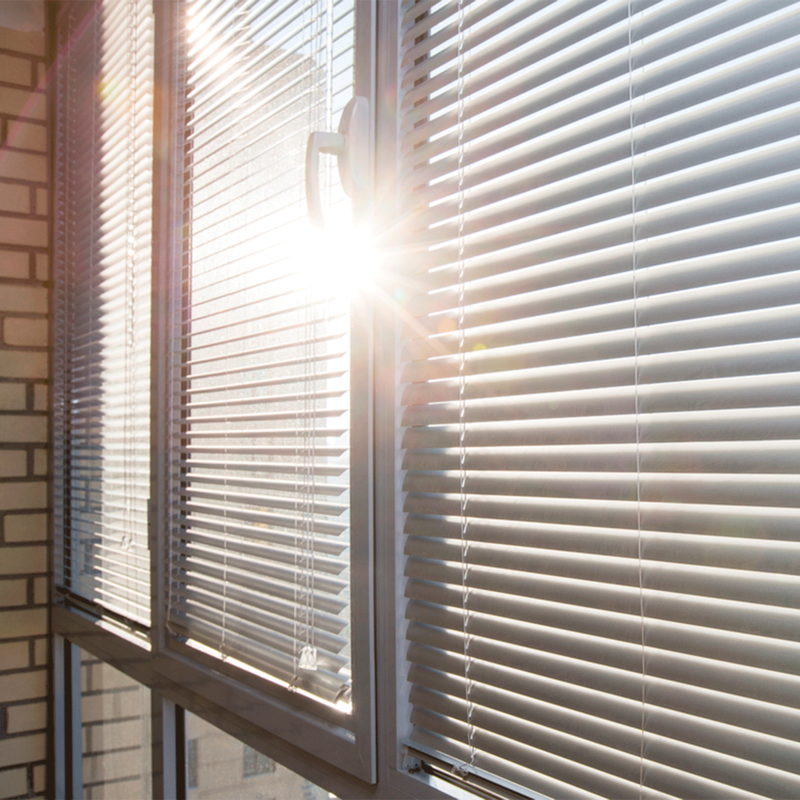 An easy way to beat the heat is to keep the curtains or blinds closed during the day, it may darken the room, but it can reduce the heat in your home by up to 20%. This is especially true if you have south facing windows, where the heat is most prevalent. If you have all of the internal doors closed where you live, then this will create that stuffy feeling of warm air in your home. It’s best to create airflow throughout the property, so open up all of you internal doors to let the cooler air flow through your property. This is important in the evenings when the air is cooler outside, opening the doors will allow the cooler air into the bedrooms to help you sleep easier in the evenings. If you don’t have summer bed linen then maybe it’s time to invest in some lightweight cotton sheets. Ideally it’s best to swap your winter quilt for a lighter cooler option during the warmer months. 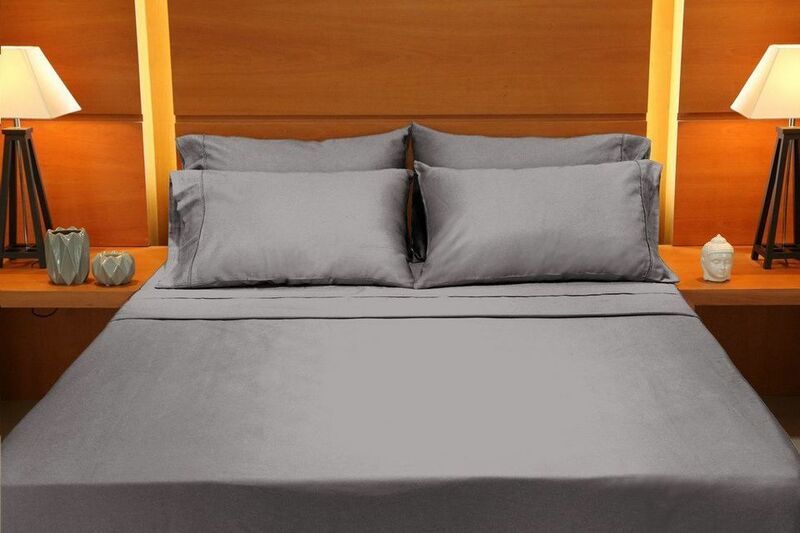 Opting for cooler cotton sheets is the better option, keep away from the satin and silk options, as they are not as breathable, so will not be as cool whilst trying to sleep, and don’t forget to opt for lighter colours that reflect the heat, and don’t absorb it. If the heat is becoming really unbearable, one trick you can use is to place your bed sheets into the freezer before you sleep. The chill won’t last all night but it will give you a cool start, the thing to remember though is to place the sheets into a bag first, so they don’t gain any unfriendly stains or smells. 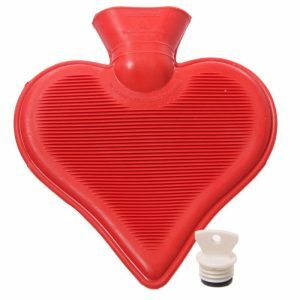 Another good trick for the freezer is to reverse the use of a hot water bottle, by adding cold water to the bottle and freezing it in the fridge. You can then take the frozen bottle to bed, to help keep you cool as you sleep. Eating hot food during a heat wave is only going to raise your core temperature, so if you plan on making a roast dinner, then expect your temperature to go through the roof. Especially if you have had the oven going for hours on a hot summers day, this will also raise the temperature through out the house. 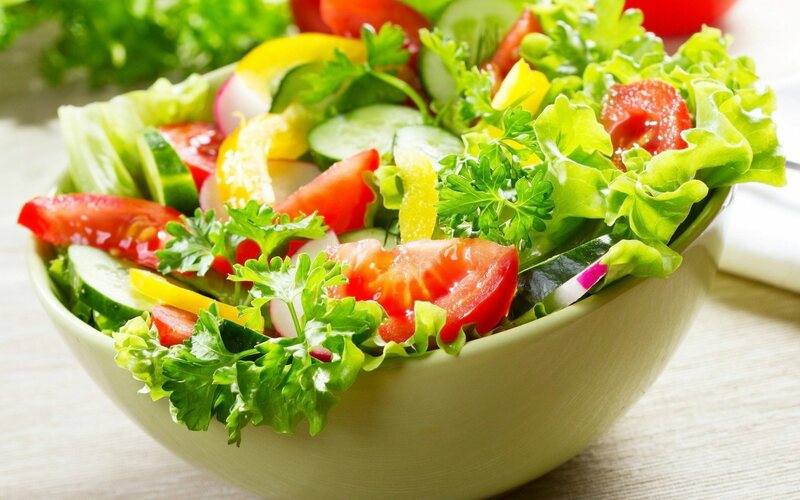 So stick to the salads, where the food comes straight from the fridge, not only is it lighter in your stomach, but its cooler to eat and won’t send your internal thermometer souring. 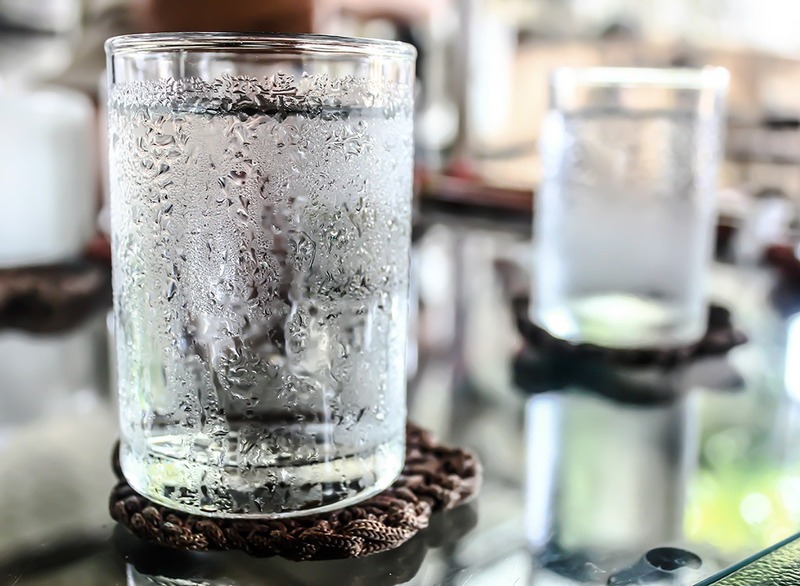 It may seem obvious but keeping yourself cool is very important, one of the biggest risks during a heat wave is dehydration. So make sure you take in plenty of cool fluids, water is always the best for hydration, you can keep a jug in the fridge to keep I cold. A cold beer is tempting, but that will dehydrate you, stick to the water in general and keep in the shade. Also wear light airy clothing to keep the ventilation going round the body when the sun is shining and the temperatures rising. There are so many devices in our lives these days there is almost always something on charge, or turned on. All those devices turned on around the house are going to create unnecessary heat throughout your home. 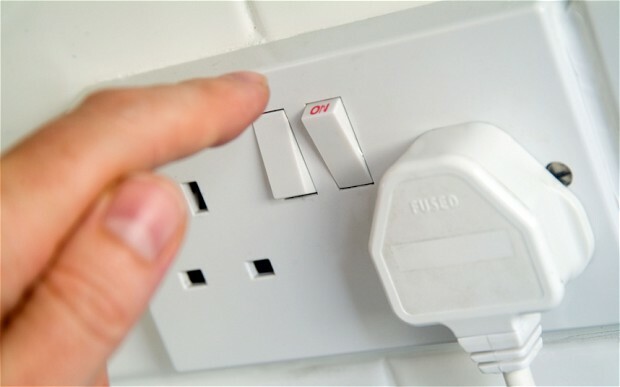 So take the time to switch off all appliances that are not being used, and this will keep the rooms cooler, and save you some money off your household bills. 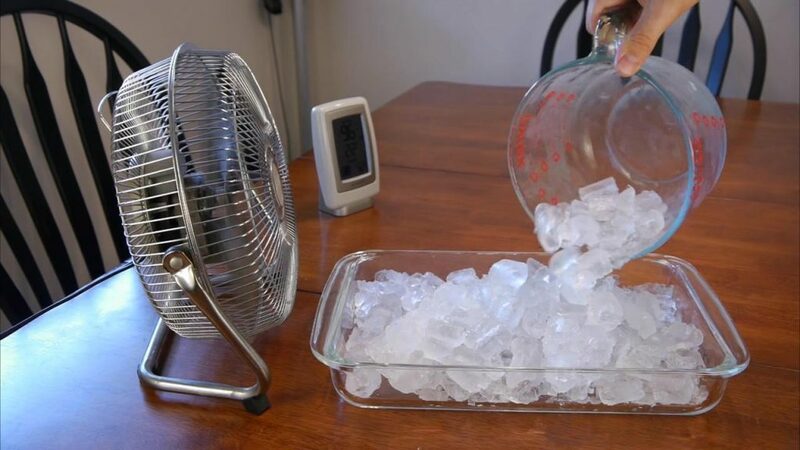 Fans are a great help when it comes to coping with the summer heat, and a way to help this further is to place a bowl of icy water in front of the fan, as the ice evaporates it will spread cool air around the room. You can also point fans towards open windows and this will help to push back the hot air, keeping the room cooler. And if you have ceiling fans, then set them to rotate counter clockwise as this pulls the hot air away from the room. 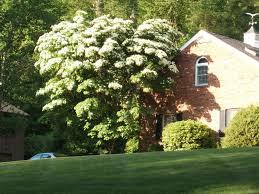 A longer-term plan for keeping the temperature of your house down is to plant trees and shrubbery to create shade. If you know the locations where the sun has the most impact on heating up your home, then this is the ideal place to plant a tree or a tall bush. Climbers and vines are great for stopping the sun from blazing in and warming you up. So this may not make an impact during this year’s heat wave, but you will reap the benefits in the coming years. 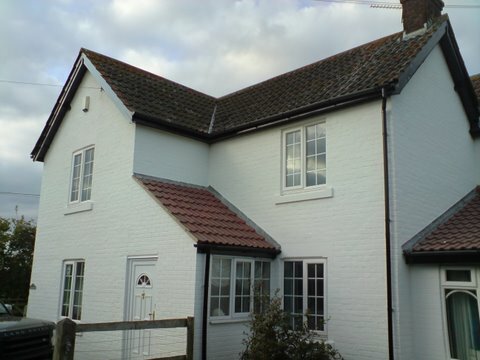 White reflects the heat, so it makes sense to paint your house to reflect the heat during the summer months. You can also use this method for your home interior, using white throws to cover couches and the like will also help to keep the temperatures down during these hot summer months. So there you have our tips for keeping cool for the rest of the summer, we are sure you can use them to keep cool as the heat rises. One other solution for keeping cooler may be to find a different property to live in, whether that’s to buy a house, or to rent a house, a bigger cooler space may be just what you need. If that is the case then James Kristian can help you find the right place for your needs. 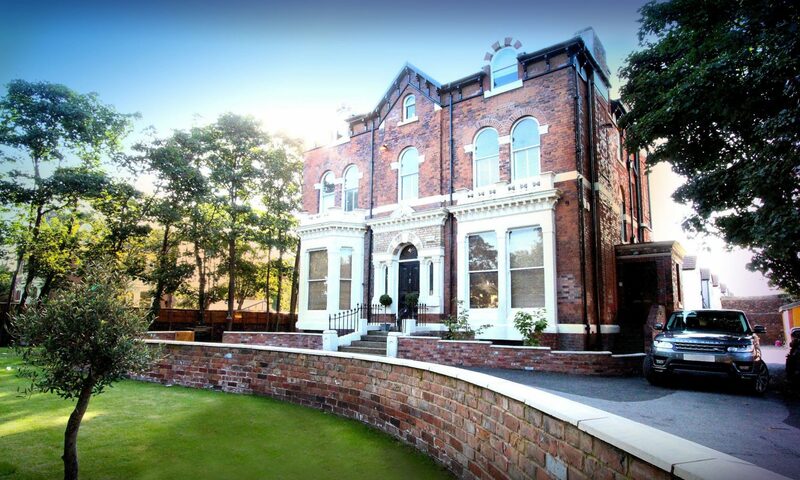 Feel free to contact us at any time, and one of our friendly professional staff will be on hand to help.